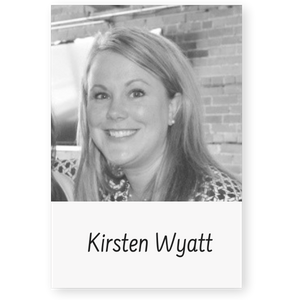 Kirsten Wyatt is the cofounder and executive director of ELGL, the Engaging Local Government Leaders Network. She previously served as the Assistant City Manager in West Linn, Oregon. She also worked for the Virginia Department of Education and the Town of Chapel Hill. She is a graduate of Willamette University (BS, Politics) and the University of North Carolina (MPA).